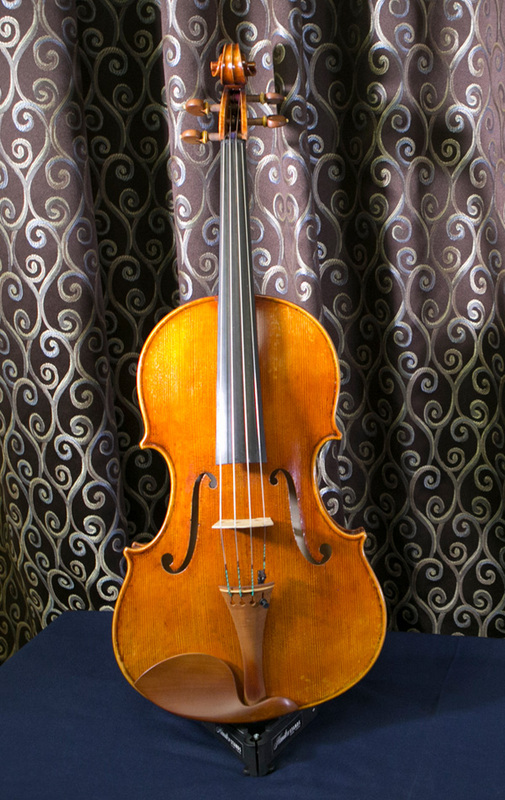 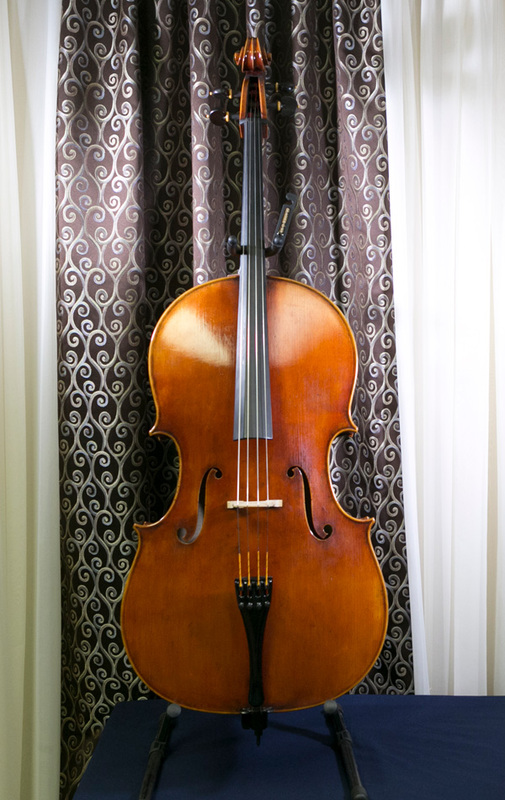 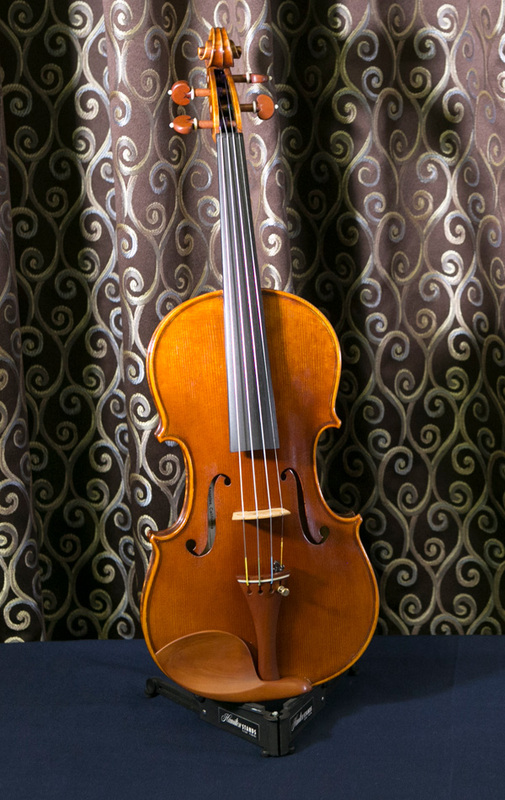 We offer several levels of fine instruments for purchase that are tailored to fit your budget and performance level. 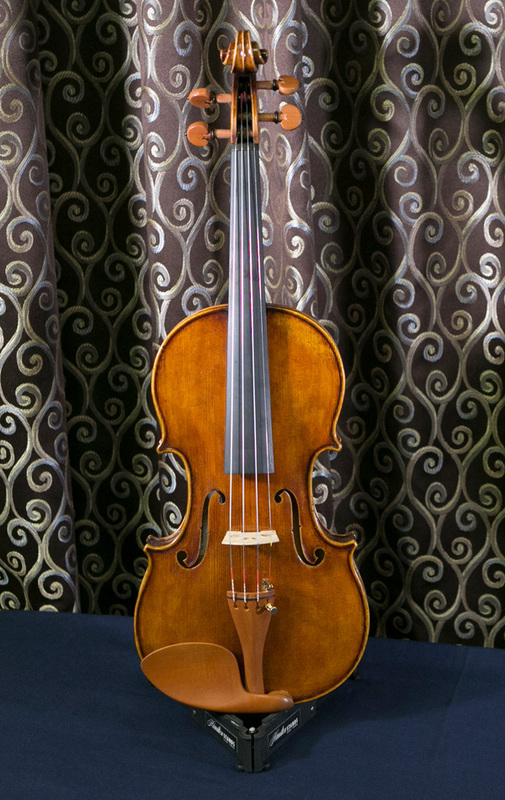 Winner of the Violin Society America Gold and Silver twice, plus countless other international awards. 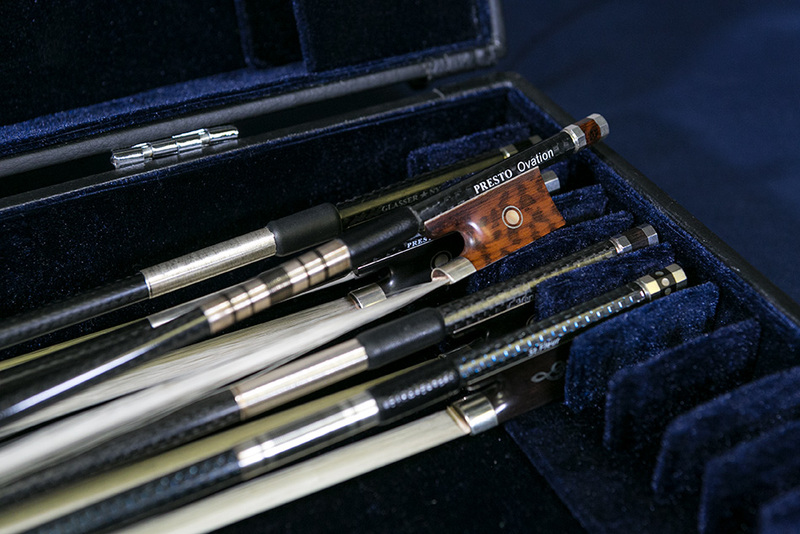 We carry a fine selection of braided carbon fiber bows which are highly recommended for a student’s first step up bow bringing superb control and durability. 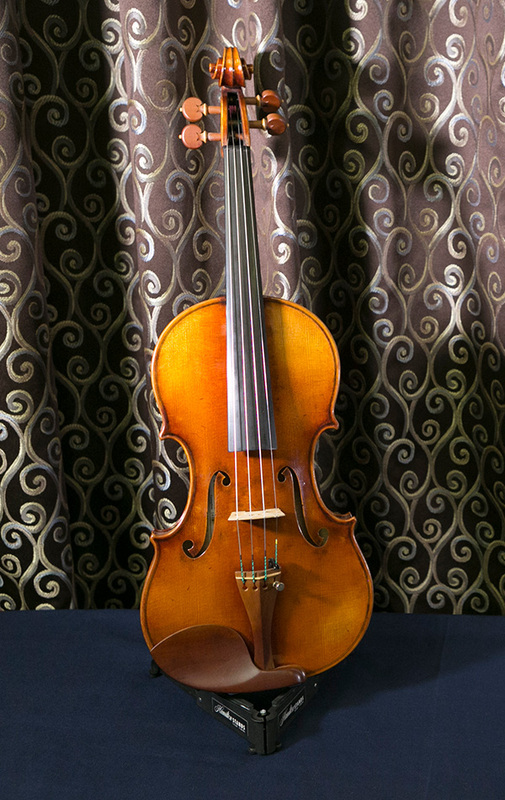 These bows are also appropriate for professionals looking for higher quality at a lower price. 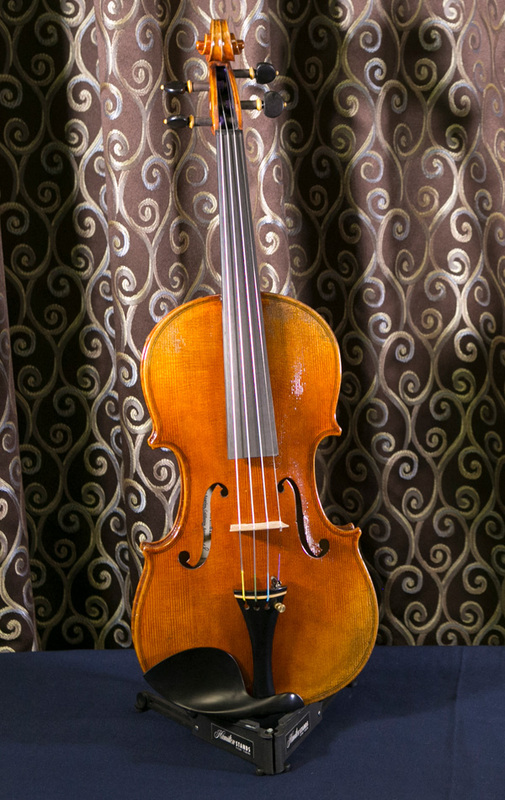 Pernambuco has long been the standard of choice for fine bows, but is becoming endangered and therefore more expensive. 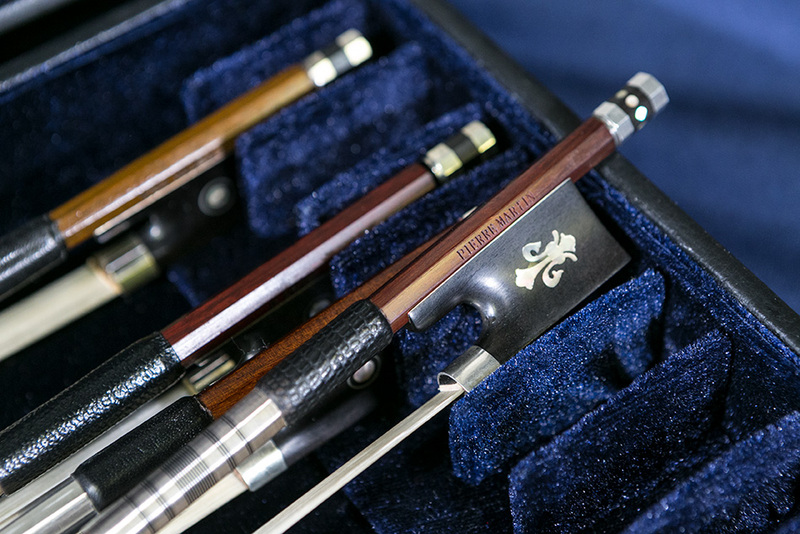 We have a limited selection of hand picked pernambuco bows which we would love for you to come and evaluate.